Do you ever struggle to see hope in difficult times? Do you ever wonder what 'Hollywood romance' has to do with Old Testament kinsmen-redeemers, or with God's design for love? Do you ever feel too small to be part of God's plan? Coupled with unique free downloadable slideshows, these four studies on the book of Ruth explore the ongoing, deeply personal work of an extraordinary God in the lives of ordinary people. Ruth : Youth Works Bible Study Series by Joanna Roberts was published by Youthworks in June 2011 and is our 5744th best seller. 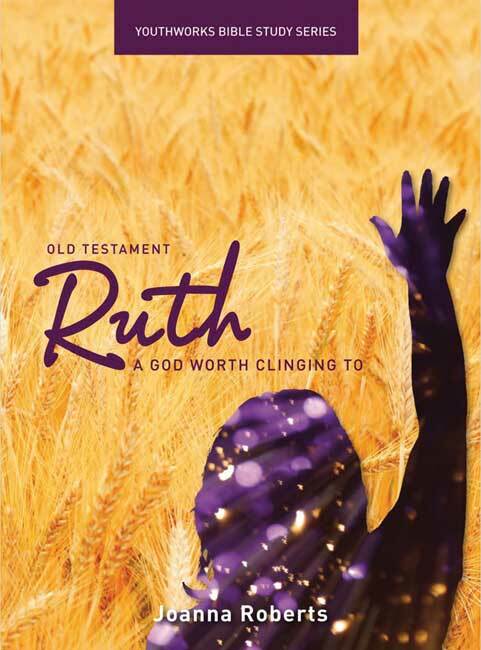 The ISBN for Ruth : Youth Works Bible Study Series is 9781921460722. Be the first to review Ruth : Youth Works Bible Study Series! Got a question? No problem! Just click here to ask us about Ruth : Youth Works Bible Study Series.